Reports from gaming site IGN claim that the Xbox 720 has entered production. With no launch in 2012, isn't this a bit early? 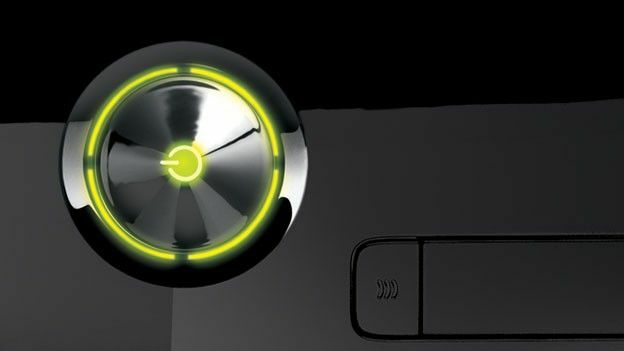 IGN has received information that the Austin, Texas-based Flextronics company, which currently assembles the Xbox 360 and manufactured the original console, has begun production of its successor; the much vaunted Xbox 720 or 'Durango' as it has been coined recently. IGN points out: "Prior to reaching the manufacturing stage, Flextronics created a new testing group separate from the rest of the company. This team was solely dedicated to comprehensive marketing, software, and hardware tests of the next Xbox. With that activity concluded, Flextronics started building the hardware -- but that doesn't necessarily mean we'll see the Durango soon." Reports that games studios like Crytek and EA already had working prototypes of the next-gen console were shot down last year, and speculation has died down recently with Microsoft's confirmation that it will not be launched at E3 or at any other time in 2012. Microsoft provided the following statement on the matter: "Xbox 360 has found new ways to extend its lifecycle like introducing the world to controller-free experiences with Kinect and re-inventing the console with a new dashboard and new entertainment content partnerships. We are always thinking about what is next for our platform and how to continue to defy the lifecycle convention. Beyond that we do not comment on rumors or speculation."